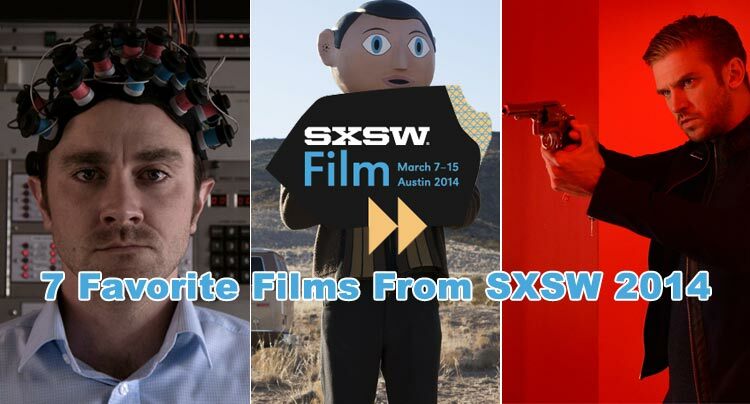 I was pleasantly surprised in the amount of quality films that I saw at the 2014 SXSW Film Festival, although I admit that I was fairly selective in the titles I wanted to see. My favorites range from time-traveling comedies to 80s throwbacks to absurd cult deprogramming. There were only a couple letdowns in the little more than a dozen films I saw, but even those had at least some redeeming qualities to them. A quick list of the more buzzed about films at the festival that I didn’t get a chance to see (thus didn’t make my list); Boyhood, Wild Canaries, Buzzard, and 10,000KM (Long Distance). What makes Frank such an entertaining watch is its whimsical approach to the outlandish storytelling. 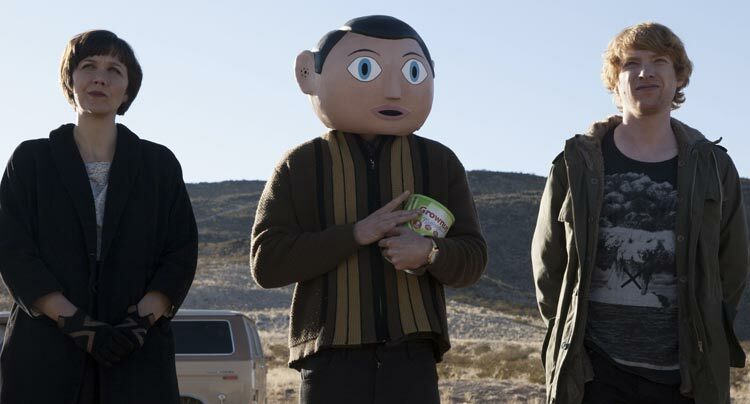 I had a couple minor issues with the film, but as a whole Frank is a sidesplitting comedy about finding one’s inner creativity. Apparently it was the year for 80s throwbacks at SXSW. While The Guest (also on this list) is a throwback to the action/thriller genre from that era, Ping Pong Summer is a nostalgic family vacation story that is filled with just about every cheesy cliché from the decade. It’s totally rad! 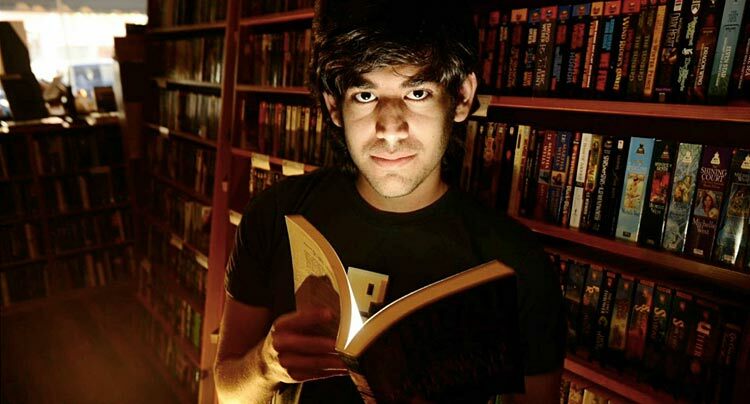 You don’t have to be a tech geek to understand the brilliance of computer programming guru Aaron Swartz or the impact of his work that prematurely ended when extraneous federal charges pressured him into committing suicide. This documentary reminds us that limiting the access to information is crippling on all levels. Serving as an exploitation of technology and a satire on our obsession with Hollywood stars, Nacho Vigalondo’s Open Windows is a high concept thrill ride with numerous twists and turns along the way. Comparisons to a 21st century Rear Window aren’t unjust. The Infinite Man is an impressive directorial debut from Hugh Sullivan who bravely tackles the complex subject of time-travel with relative comfort. Intending to fix an anniversary weekend gone awry, the main character creates a machine to travel back in time to save his relationship. The only midnight film I caught at the festival happened to be one of my favorites. 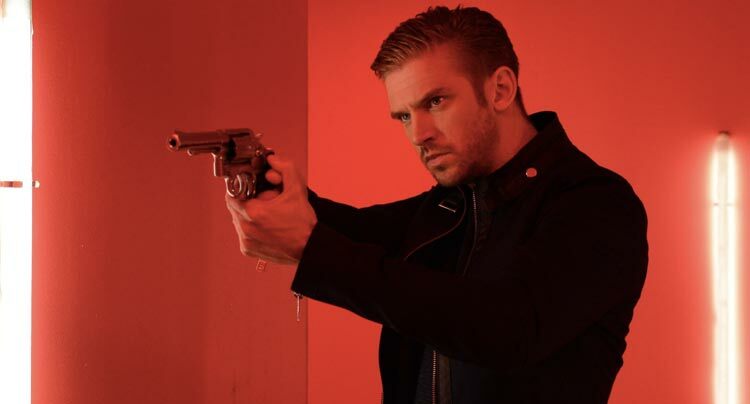 The Guest is a 80s inspired atmospheric thriller that wonderfully combines Terminator like action with a pulsating soundtrack and thrills of Halloween. This is the perfect film to watch with a rowdy midnight crowd. One of the most unique films I saw at the festival this year was an off the wall comedy called Faults, a film about an eccentric cult deprogrammer who is hired by a couple to help snap their daughter out of a cult spell. Faults is completely absurd and challenging in all the right ways.